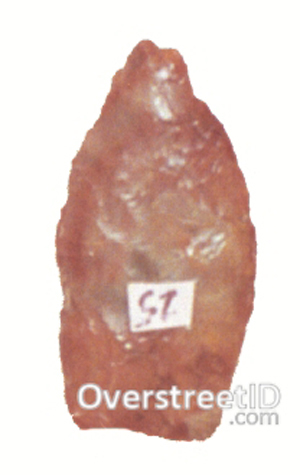 Texas to the Northern Plains states. 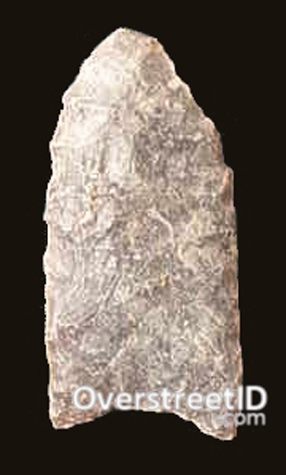 Time Period : 13200-8000 B.P. 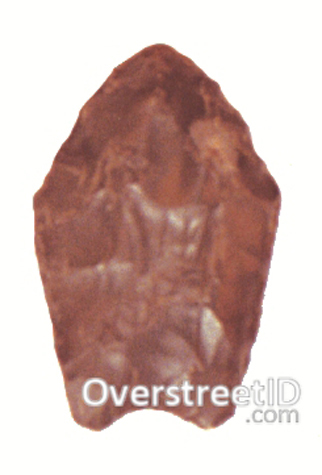 Location : Texas to the Northern Plains states. 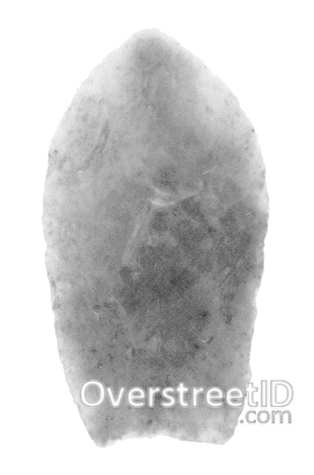 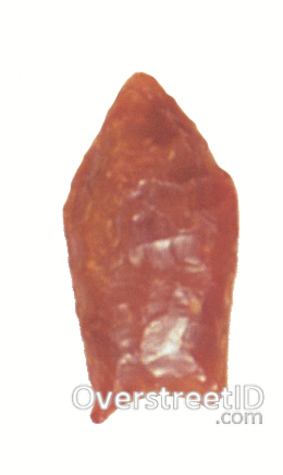 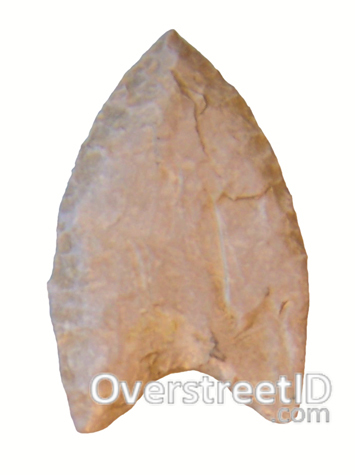 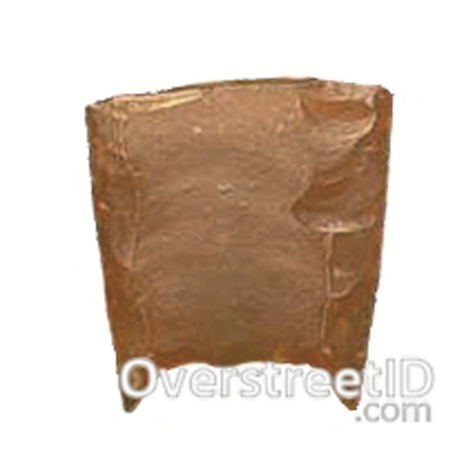 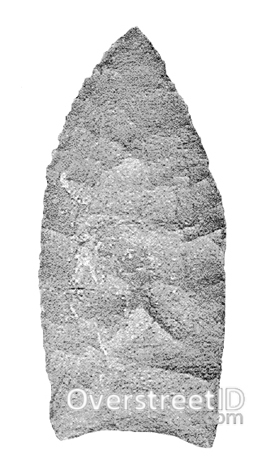 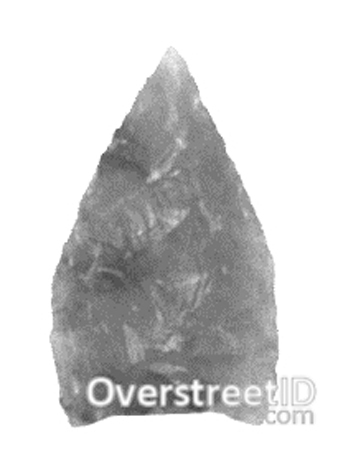 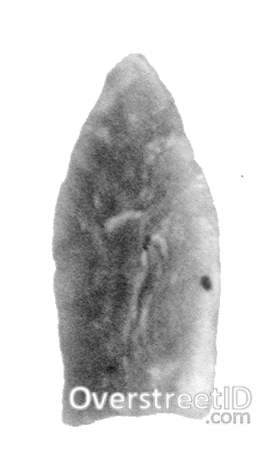 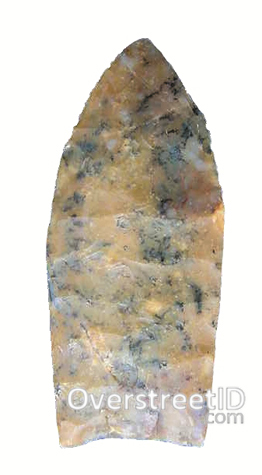 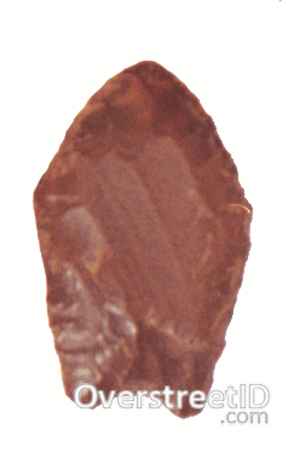 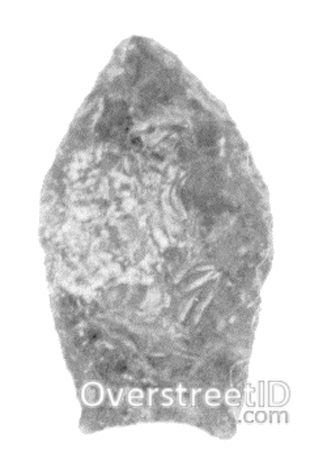 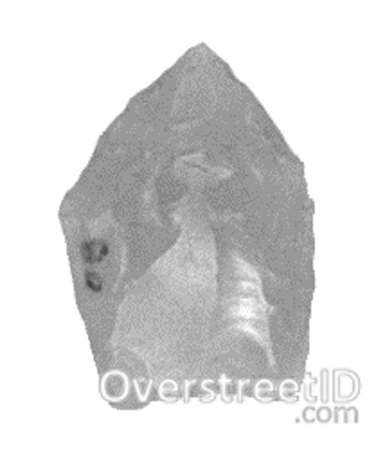 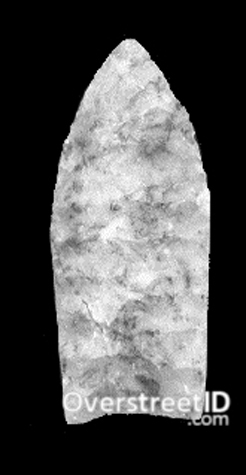 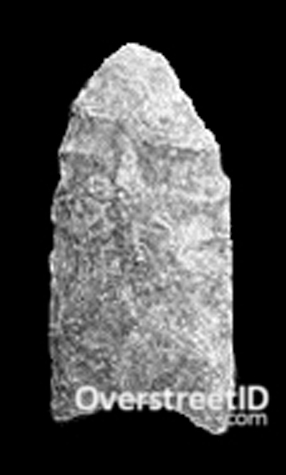 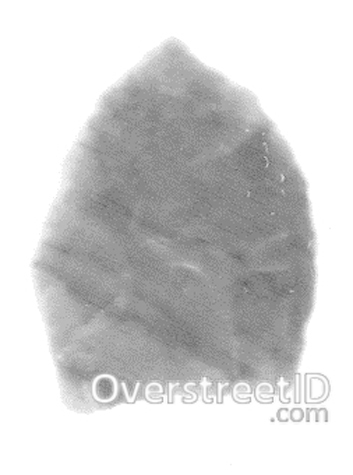 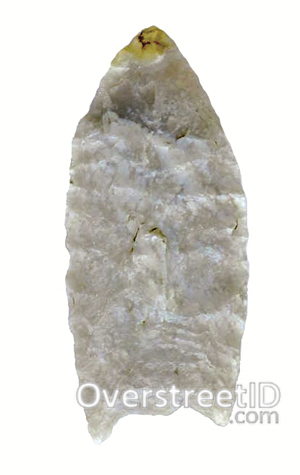 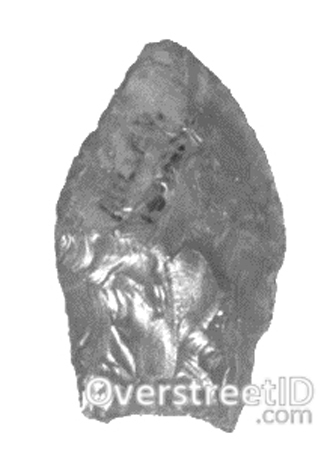 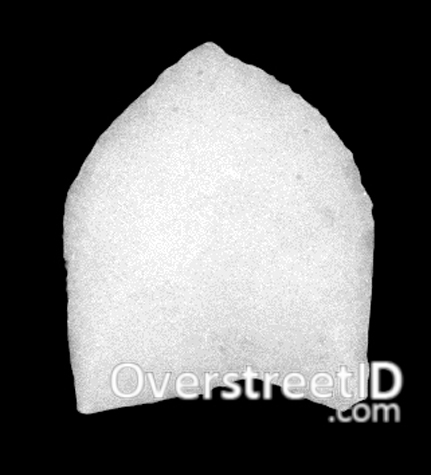 A small to medium size, very thin, unfluted lanceolate point with the widest part near the tip. 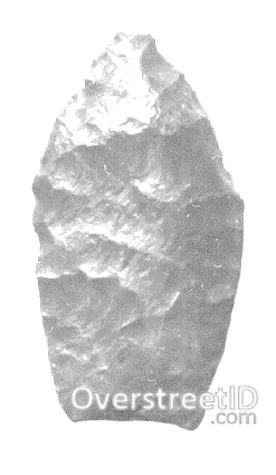 Believed to be unfluted Folsoms. 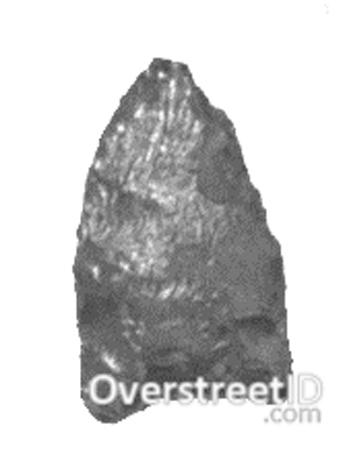 Bases have a shallow concavity. 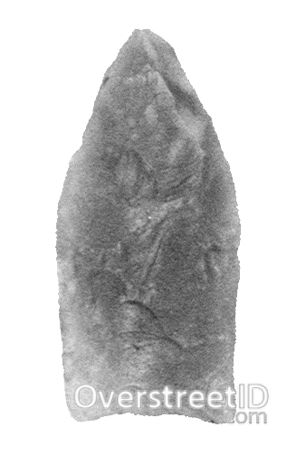 Basal thinning is weak and the blades exhibit fine micro-edgework.